Panasonic P55 Smartphone Novo Launched In India at Rs. 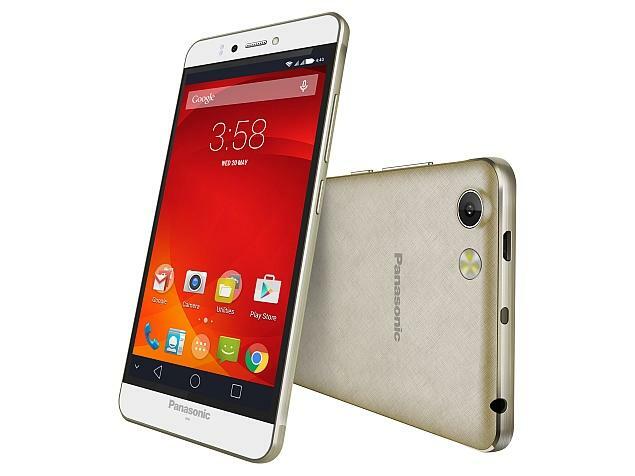 9,699 Specification Features Images :- Recently, Japan-based multinational electronics enterprise, Panasonic has launched Panasonic P55 Novo in India with an affordable Price Tag of Rs 9,699. The smartphone was already launched in 2015 with two RAM options in the market before this new release. One with 1GB RAM and 8GB ROM at the price Rs 5,699 and another with 2GB and 16GB ROM at the price of Rs 7,288. 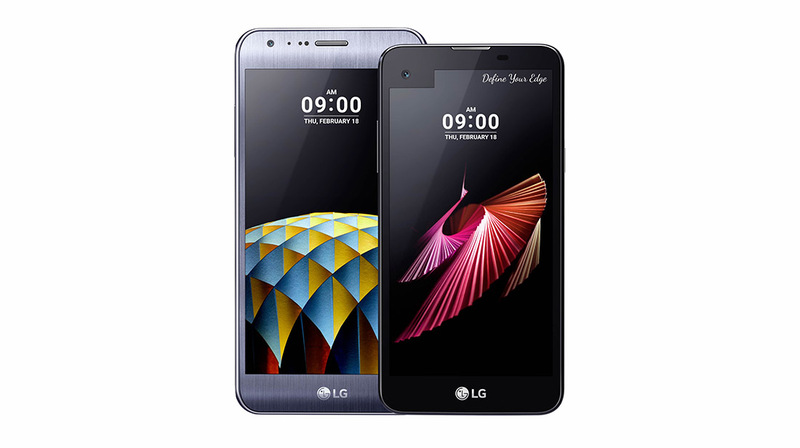 The Handset is now only available on Onlymobile.com. The model comes with three different and vibrant color options that are Gold, Midnight Blue, and Smoke Grey colors. Panasonic P55 Novo Smartphone sports a 5.3 inch HD IPS Capacitive touchscreen and Multitouch 1280×720 pixels resolution display. Powered by 1.3 GHz octa-core MediaTek processor, the handset runs on Android 6.0 Marshmallow operating system. Talking about the phone’s internal memory, it has 16 GB internal storage that is further expandable via micro SD card upto 32 GB. The camera option has 13-megapixel Primary rear Autofocus camera with Triple LED flash for brightening up night scenic and low light pictures. This handset also comes with a 5-Megapixel secondary front facing Camera with a LED Flashlight for picture perfect selfies. The model houses 2,500mAh removable battery. It works well with an IR Blaster which turns the device into a universal remote controller as to control TV, AC, Set-top-Box or any other such equipment with IR sensor. The Dual sim phone also supports connectivity features like 2G/3G, 4G LTE, Bluetooth 4.0, 3.5mm Audio Jack, FM Radio, WiFi (802.11 b/g/n), Wi-Fi hotspot, MicroUSB port GPS/AGPS and some of the sensors like Accelerometer, Gyro Sensor, and Geomagnetic Sensor.